Sunday, May 5th| BRENCORE Entertainment Presents "A Tribute to the Music of Gerald Levert, Bobby Womack and More” featuring R&B Recording Artist and Grammy Nominated Craig T. Dobson. 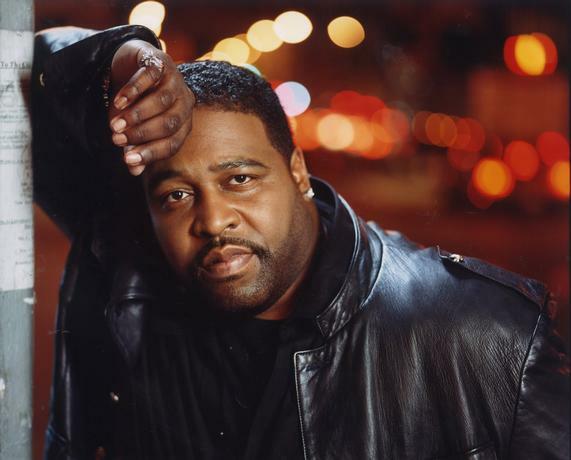 So many requests have been made to pay for Craig and his Tribute to the Music of Gerald Levert, from Craig’s last performance that we are bringing him back to the stage to pay homage to this great musical icon. Craig also will be performing some of Bobby Womack’s greatest hits as well as his original songs from his CD entitled “Craig T. Dobson”. Let’s come out and support Craig T. Dobson and enjoy the sounds of the Ron Ward Jr. Band.